Shukra Pradosh occurs if trayodashi comes on Friday. 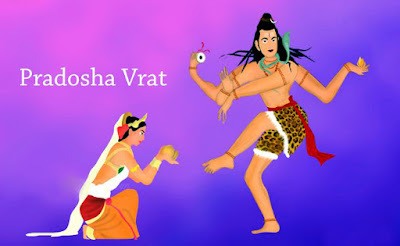 Lord Shiva and his disciple Venus worship on this day. 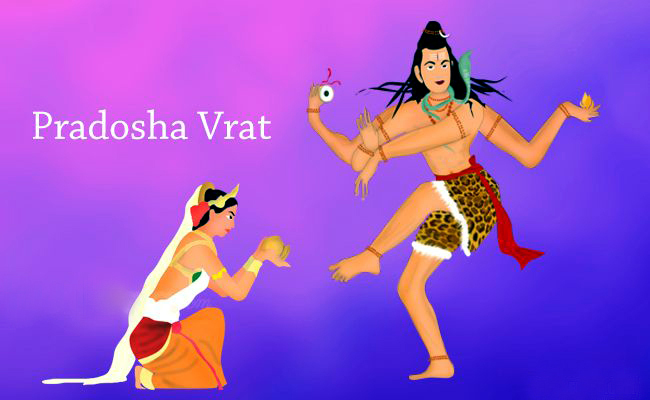 One gets boon of prosperity, splendor and age by worshiping lord Shiva and Venus. Shukra Pradosh is very important for those who face problems in getting marry. You can get rid of marriage related problems. 20 – 25 Age: Offer yellow flower to lord Shiva and chant “Namah Shivay” for 3 rosaries. You can get more benefit if you wear pink color clothes while doing this. 26 – 30 Age: Offer yellow flower to lord Shiva and pink flower to goddess Parvati. First, chant “Namah Shivay” and then “Om Hrim Gorye Namah”. Pray to god for the early marriage. 31 – 35 Age: Offer red sandalwood necklace to goddess Devi. Offer red flower to lord Shiva. Chant “Om Gaurishankaraye Namah” for 3 times with red sandalwood rosary. Keep this rosary along with you or you can also wear it. 36+ Age: Wear red color clothes and worship lord Shiva-Parvati. Offer one Rudraksha rosary to them. Chant “Om Umamaheshwarabhyam Namah” for 11 times. Wear this rosary after worshiping. Start this remedy on Pradosh and do it for 27 days. Remedy: One can get happiness in social life if he offers white flower to lord Shiva on Fridays.